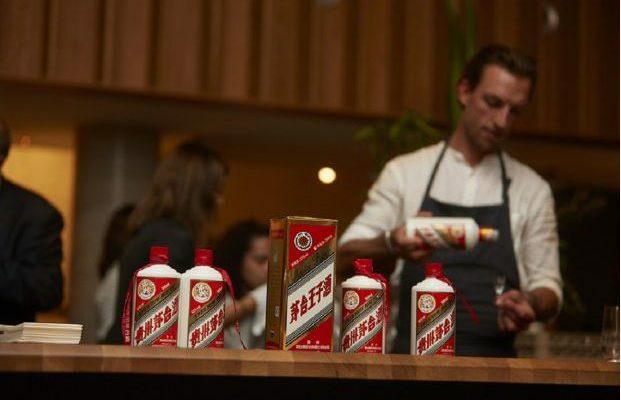 Baijiu is the world’s most consumed liquor by volume — by far. A consulting agency, Brand Finance, recently released a study analyzing and ranking the most valuable spirits brands on the planet. 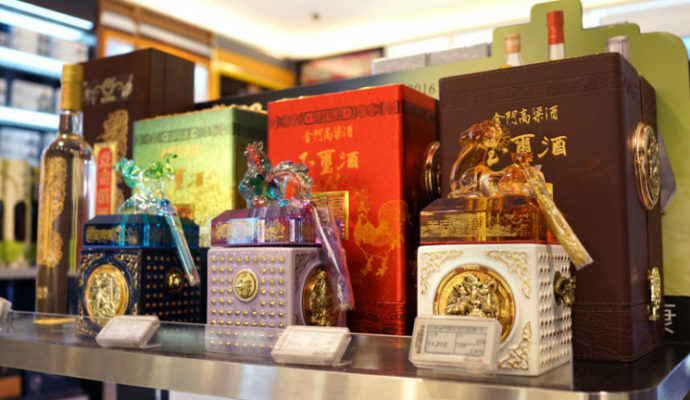 The top three are all baijius: Moutai, Wuliangye, and Yanghe. Leading independent branded business valuation and strategy consultancy, Brand Finance, has produced its ‘Spirits 50’ report, which details the world’s most valuable spirits brands. The list is compiled using what Brand Finance calls its ‘Royalty Relief approach’, which involves estimating the likely future sales that are attributable to a brand and calculating a royalty rate that would be charged for the use of that brand.